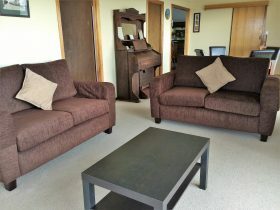 [email protected] group accommodation is a relaxed venue with great character, designed for groups of up to 75 people. 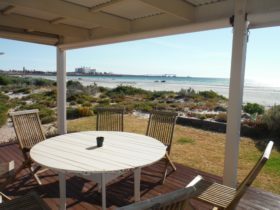 Set in the beach-side town of Wallaroo on the Yorke Peninsula in South Australia, it’s a short walk to the beach, jetty and local shops. With spectacular modern facilities, huge lounge and fantastic outdoor alfresco area featuring a wood-fired pizza oven, [email protected] provides the opportunity for groups to spend time together and unwind from daily life. Whether you are planning a school camp, end of season trip or a family reunion, [email protected] is the perfect choice for you. We also have an additional venue [email protected] cu2 which can be booked in conjunction with this property to provide accommodation for up to 100 people. 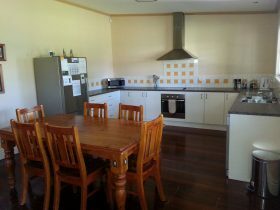 Both properties are located in the centre of town opposite the new supermarket and shopping centre. 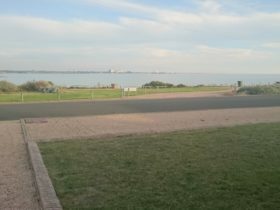 Wallaroo is an easy 1.5 hour drive from Adelaide, with amazing beaches, great local seafood and an amazing property to relax and spend time with family and friends. 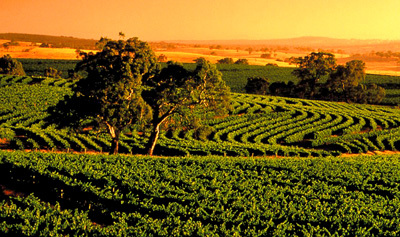 Hope to see you at Wallaroo soon! 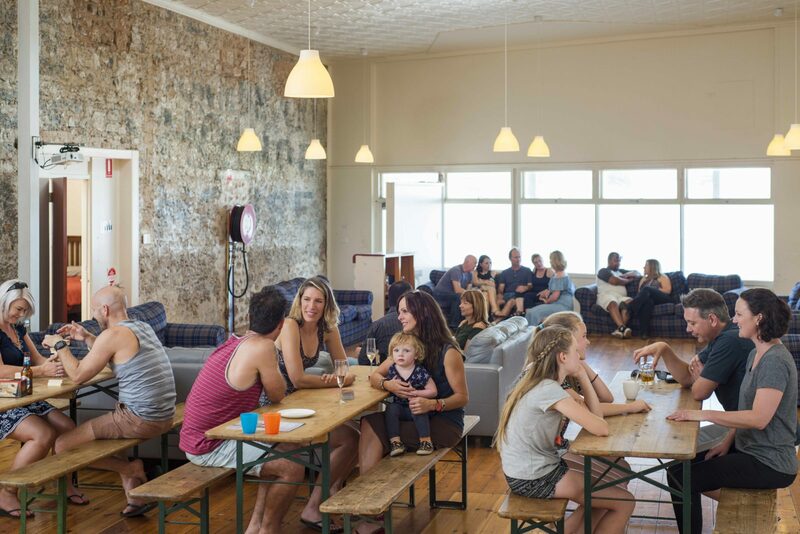 [email protected] is a relaxed accommodation venue with great character, designed for groups of up to 72 people. 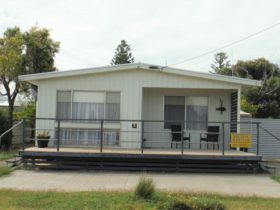 Set in the beach-side town of Wallaroo on the Yorke Peninsula, it’s a short walk to the beach, jetty and local shops. 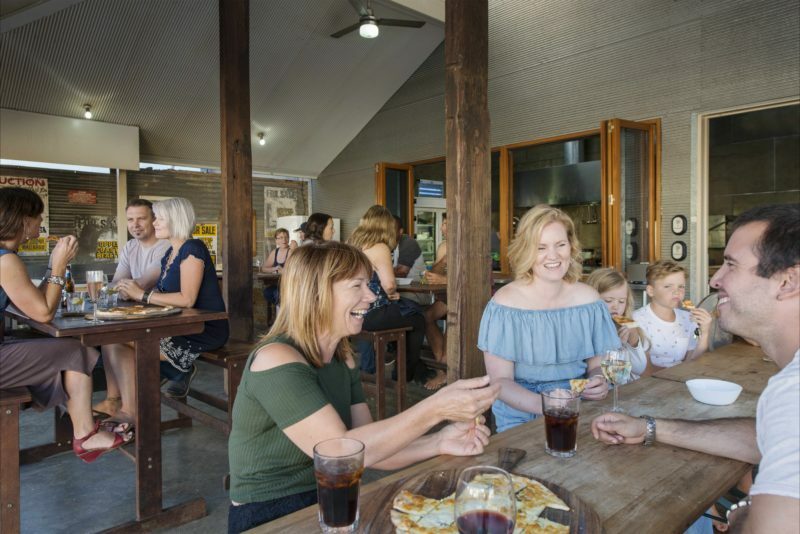 With spectacular modern facilities, huge lounge and fantastic outdoor alfresco area featuring a wood-fired pizza oven, [email protected] provides the opportunity for groups to spend time together and unwind from daily life. Whether you are planning a school camp, end of season trip or a family reunion, [email protected] is the perfect choice. 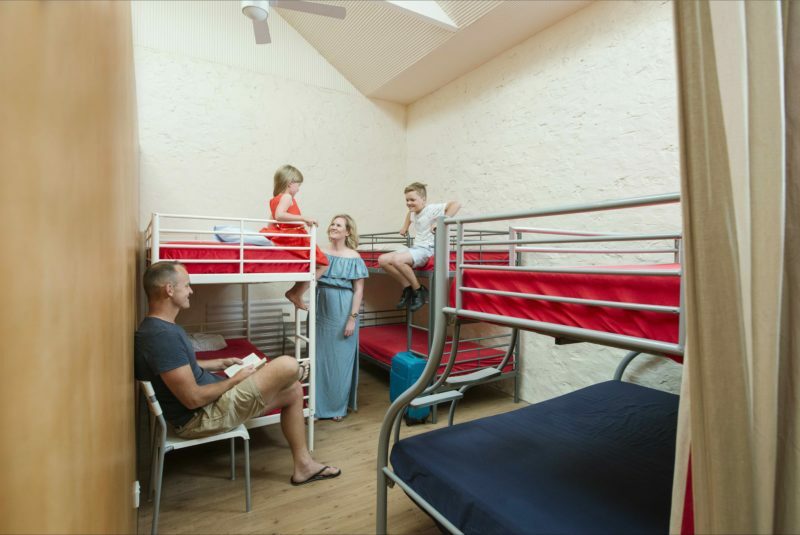 Group accommodation with 18 separate rooms. Five queen size beds with eight double beds The best part of [email protected] is the huge activity hall with the dining room and lounge inside. 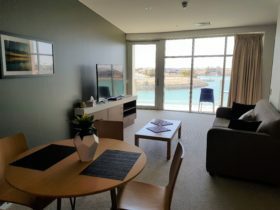 [email protected] is a group accommodation property. Pricing is from $35 per person per night. Minimum charge includes up to 30 people.